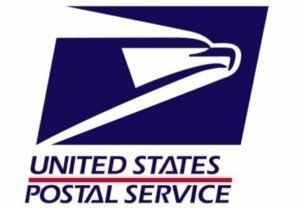 President Trump Nominates Three To Be Members of the Board of Governors of the United States Postal Service - Access Mail Processing Services Inc.
10/26/17 – Today President Trump nominated the following individuals to be Members of the Board of Governors of the United States Postal Service. 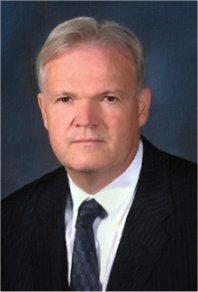 • David Williams of Illinois, for the remainder of a seven-year term expiring December 8, 2019. 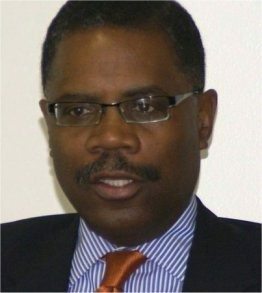 David C. Williams was sworn in as the second independent Inspector General (IG) for the U.S. Postal Service on August 20, 2003. 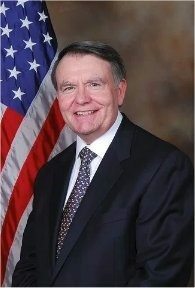 Williams is responsible for a staff of more than 1,125 employees — located in cities nationwide — that conducts independent audits and investigations for the largest civilian federal agency that has over $65 billion in annual revenues, a workforce of 522,000 employees and 31,000 Postal Service managed retail facilities. Read more at the USPS OIG site.